Welcome to Stockport’s Local Offer. 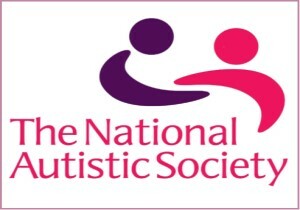 This website has brought together a range of support services and information for children and young people aged 0-25, with Special Educational Needs and Disabilities (SEND). 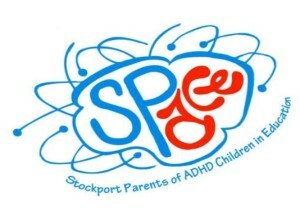 Some of the services are part of Stockport Family - such as the Autism Team, SEN, Aiming High and the Children With Disabilities Social Care team. 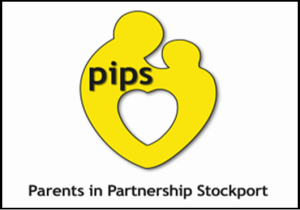 You will also find information and advice from other specialist health/Therapy services, all working together to support children and families with Special Educational Needs and/or Disabilities (SEND). We have grouped services and information into a number of key buttons: Click the buttons below to find more information about each service. FEEDBACK: If you can't find what you are looking for or would like to tell us what you think about our Local Offer, please click here to go to our feedback page. Here you will find a quick introduction to what information you will find in the local offer and how to use it. 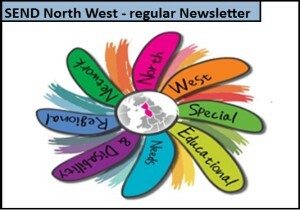 Here you will find information for children with SEND enabling them to learn more effectively. Latest News: What's Going On. Find all the latests news about events, activities, conference, workshop, training and more. Here you will find a number of Health Services designed specifically to support children with SEND. Here you will find information about short breaks and activities for children with disabilities. 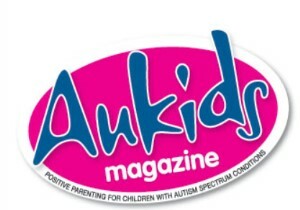 Here you will find information and support about Social Care for children with Disabilities and their families. 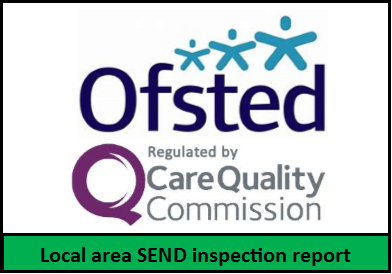 Here you will information, advice and support if your child has SEND and you are looking for childcare. Here you will find information on school transport designed specifically to support children with SEND. Personal Budgets & Money Matters. Here you will find essential reading and information, most has been developed in easy read format.